The perfect LED Trailer Lights you're looking for. 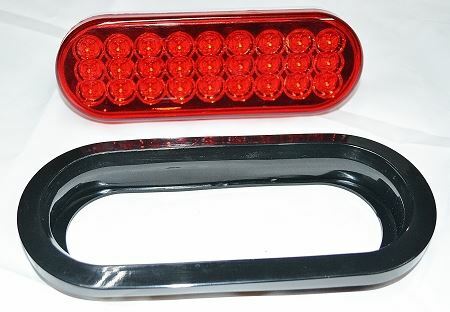 This LED trailer light has a Red lens and white back. Lifetime warranty on these trailer lights.